Kumail first registered in 1993 in the South East District in Edmonton. 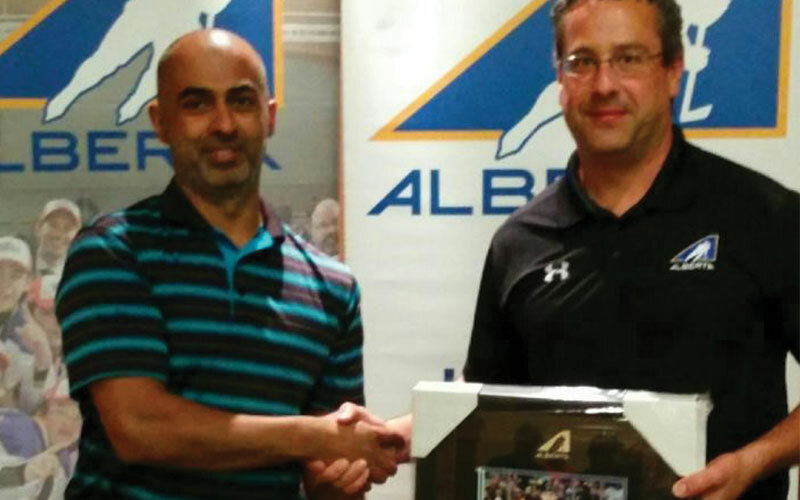 He attended the Hockey Alberta Development Camp in 2000, and worked his way up to a Level 4 Official. He refereed Midget AAA, Junior B, and attended the Mac’s tournament twice as linesman and once as referee. He won the Ron Panchyshyn Award in 2013 and the George McCorry Award in 2015.